Give someone you love the gift of lift and drift! 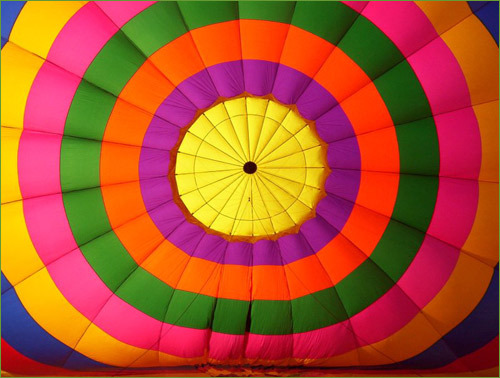 A balloon flight is the perfect gift to send someone you love to new heights. Just tell us who it’s for and who it’s from and we’ll send it to you or directly to the recipient. A simple phone call is all it takes.